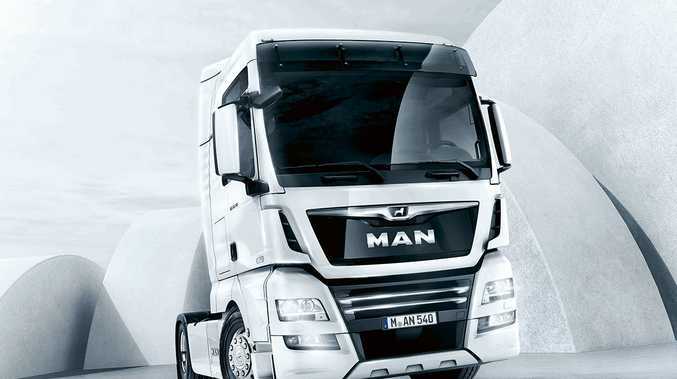 See the limited edition MAN at the Brisbane Truck Show. PENSKE Commercial Vehicles will debut the all-new, limited edition MAN TGX D38 PerformanceLine at the Brisbane Truck Show in May. Available in 580 and 640hp 6x4 configurations with either the XLX or XXL cab, the PerformanceLine includes the high power output, outstanding ride, driver comfort, and low whole-of-life-costs that MAN customers have come to expect. 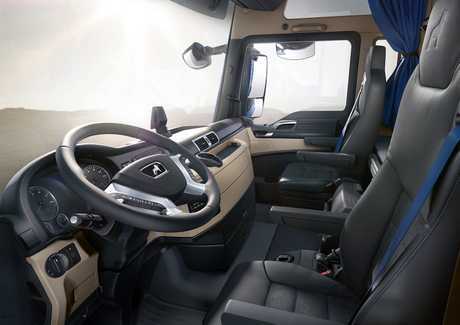 In addition to the standard features that the D38 boasts, the PerformanceLine features an energy efficient, advanced light and visibility package, twin pairing of mobile devices, leather Alcantara seats with blue seat belts and seams, and steel blue metallic interior highlights on the dashboard and door trim with distinct PerformanceLine badging. Penske Commercial Vehicles managing director Kevin Dennis said they were thrilled to bring the limited edition PerformanceLine to the Australian market. See this MAN up close. "We are sure that our customers will agree with us that the line looks spectacular," he said. "Whether customers are after the 580 or 640hp option, the PerformanceLine brings exclusivity to the MAN range. "We will also showcase an MAN TGS tipper unit at the truck show. And stay tuned for more information on Western Star Trucks soon!" Visit Western Star and MAN at stand 50 (foyer) at the show.